* We use Minecraft Edu in class, similar to the home version, but with classroom management and student moderation tools. * Laptops are connected to our own local network, and not connected to the Internet. This course will contextualize the concept of survival by playing in the survival mode. The players take into account resources, hunger, and tools as they build and expand their world. As the student explore, they will learn about navigation and the 3D coordinates. They learn about processing their resources, such as smelting ore to create metal. This game gives them a basic understanding of how things work, and help them analyze the different components of survival and settlement. The teacher will also facilitate discussions on traits of good teamwork. You will be creating contraptions with items such as pistons, pressure-plates, levels, buttons, trip wire, lava, water, doors, dispenser, TNT and redstone. The teacher will provide guidelines on how to build some simple machines. These simple machines will be connected to create an entertaining “Rube Goldberg” machine. In addition to learning about action and reaction, transfer of energy, this course will also showcase the students’ logical ability as well as creativity. 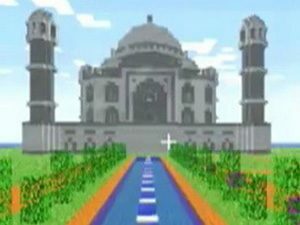 Want to build some of those fancy, realistic-looking monuments in Minecraft? Utilizing various blocks, ores, crafted items, tools, students are challenged to replicate a famous structure and then design their own structure with some real and/or made-up fun facts. Teachers will provide tips and tricks on building better structures in Minecraft. This class maybe taken more than once, because different structure types from different geographical location and/or time period will be discussed. 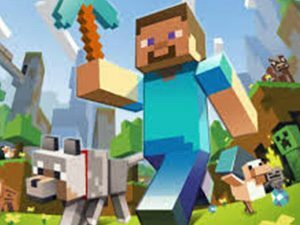 You will be creating interactive mini-games in Minecraft. Instructor will guide the students to start creating simple games, and then move on to more complex games. Some sample games are target games, races, Connect Four, roller coaster, chutes and ladders and more. 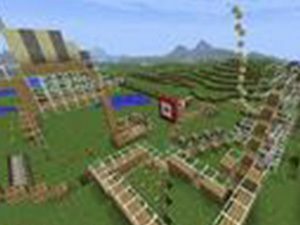 The rules of the games will be analyzed, and broken down to functions, which will be translated into the Minecraft world. 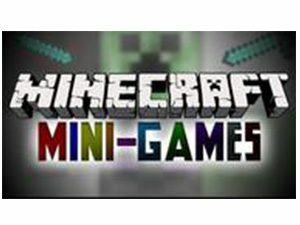 Students will design, plan, build, test, evaluate, and redesign or deploy the mini-games. Want to learn how to create Minecraft mods, but not ready to learn programming? This course introduces the modding process without any programming knowledge. Students will reinforce the fundamentals of computers such as file and folder organization, file transferring; “if-then” logic and mathematical concepts. You will create mod types such as custom machines, events, structures, dimensions, toolsets, weapons and much more! The possibilities are limited by your imagination. 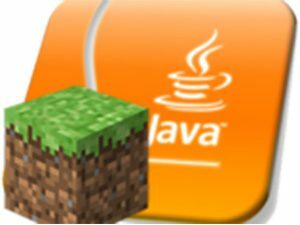 Learn Java programming with Minecraft! You will design and program your own Minecraft. 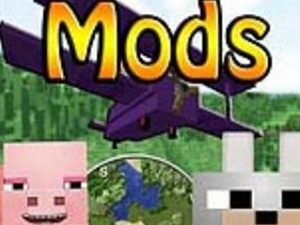 mods such as swords, tools, blocks, foods, biomes, achievements, and mobs. For every item, block or creature, you design the graphics, then modify the Java code to quickly program their new features. Learn the fundamentals object-oriented programming such as object instantiation, call methods, parameter definitions, and run loops, without being bogged down with typing hundreds of lines of code.